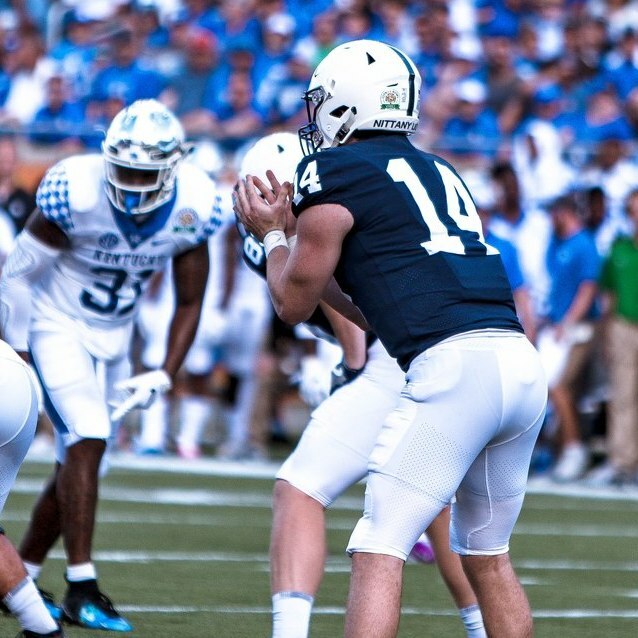 The 2019 Blue-White football game is set for Saturday, April 13, 2019 in Beaver Stadium, 3:00PM. 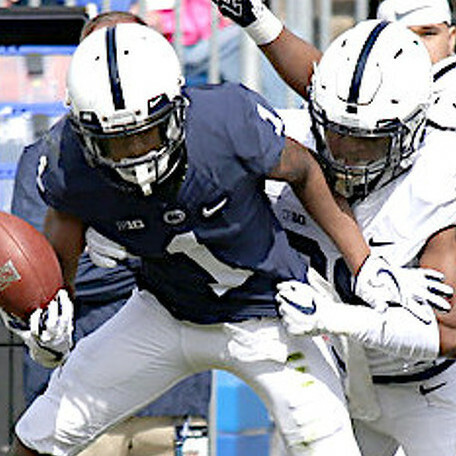 Penn State football's spring practices concludes with the Blue-White Game, which is set for Saturday, April 13 at 3 p.m. in Beaver Stadium. 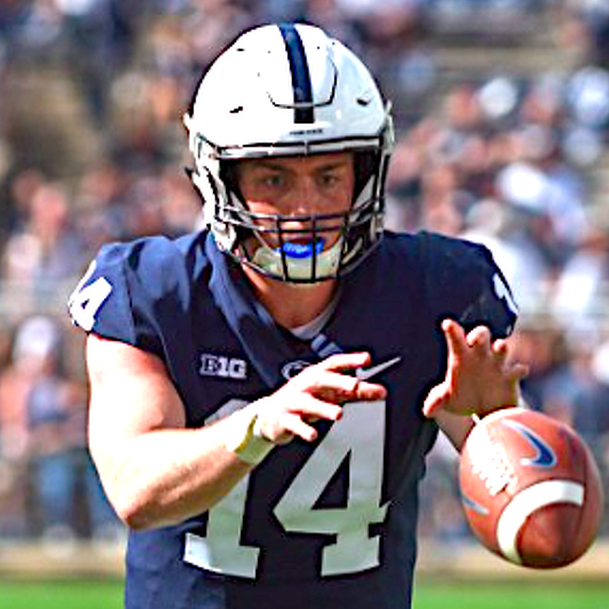 The game will air live on the Penn State Sports Network and GoPSUsports.com, and will be tape-delayed on Big Ten Network at 8 p.m. The Blue-White Boardwalk Fan Fest, the official Penn State football game day fan festival, includes carnival games, free carnival rides, such as ferris wheel and giant slide, a photo booth, fun and games with Penn State student-athletes, face painting, caricature artist, food vendors and corporate partner displays and samplings. The Blue-White Boardwalk runs from 10 a.m.-3 p.m., and will be located on Curtin Road near Beaver Stadium. Student-athletes from a variety of Penn State athletics teams, including women's soccer, men's basketball, field hockey, women's lacrosse and men's gymnastics, will be in attendance from 10:30 a.m.-noon and a stage show featuring music, fun and games will run from 10 a.m. through the end of team arrival. 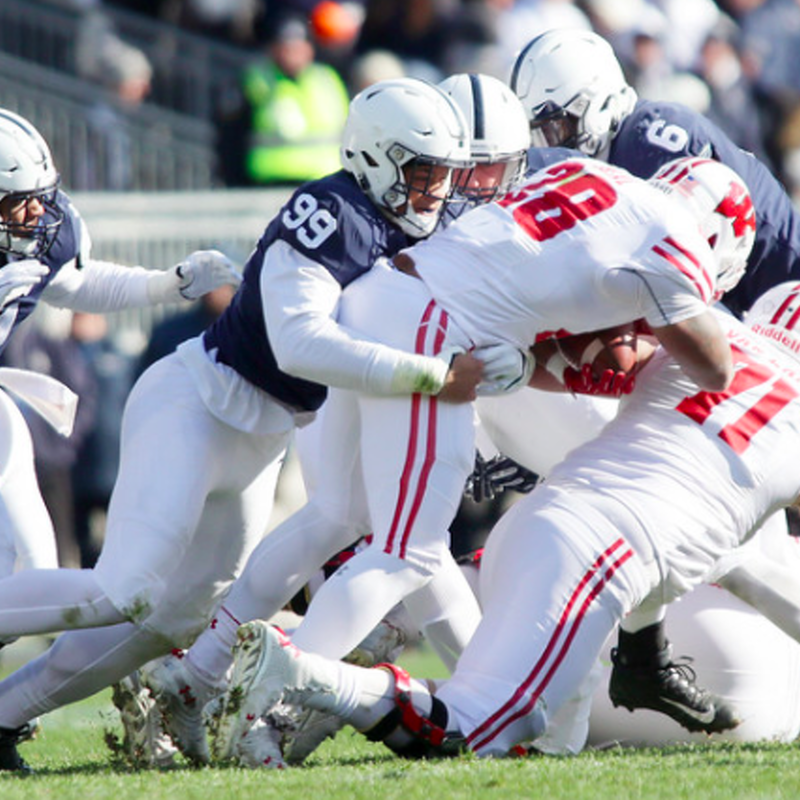 The popular autograph session with the Nittany Lions will be held from 12:15 p.m.-1 p.m. Members of the Penn State football team will be assigned to gates A, B, C, E and F of Beaver Stadium. The players will be permitted to sign one item per person to give as many fans as possible an opportunity to meet the squad. Additional information regarding the autograph session will be released at a later date. Admission is free for the Blue-White Game. Season ticket and season parking permit holders from the 2018 season received a white 2019 Blue-White Game parking permit with their 2018 season tickets and parking last summer. Fans attending the Blue-White Game who did not have 2018 season tickets and a season parking permit will be charged $20 for parking. Beginning Friday, March 1, car parking can be purchased for $20 in advance by visiting the Bryce Jordan Center ticket office from 9 a.m. until 4:30 p.m. In-person purchases can be made until 4:30 p.m. Friday, April 12. Parking on Blue-White Game day is cash only. Women's Tennis vs. Indiana, 4:30 p.m.
Softball vs. Rutgers, 6 p.m. Baseball vs. Nebraska, 6:30 p.m.
Penn State School of Theatre performance of "To Kill a Mockingbird;" Penn State Playhouse Theatre, 7:30 p.m.
Beaver Stadium parking lots open, 8 a.m.
Men's Golf hosts Rutherford Invitational, 8 a.m. Athletics Equipment Sale; Pegula Ice Arena, Gate A, 9 a.m.-2:30 p.m.
Blue-White Boardwalk Fan Fest; Curtin Road, 10 a.m.-3 p.m.
Game & Rides, 10 a.m.-2 p.m.
Photo Booth, 11 a.m.-1 p.m. Stage Show, 10 a.m.-2 p.m. Team Arrival presented by Lion Country Lodging; Curtin Road & Porter Road, 11:45 a.m. Player Autograph Session, 12:15-1 p.m.
All Beaver Stadium Gates open, 1:30 p.m.
Blue-White Game presented by Highmark, 3 p.m.
Softball vs. Rutgers, 5 p.m. 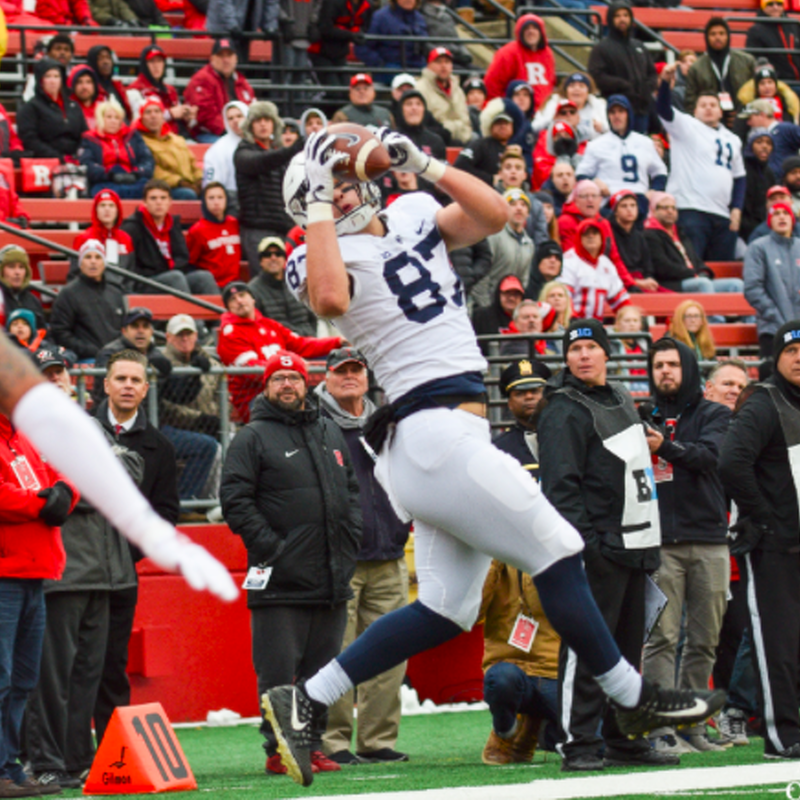 Baseball vs. Nebraska, 6 p.m.
Women's Tennis vs. Purdue, 11 a.m.
Paterno Family Beaver Stadium Run, 11 a.m. Performance of "Night Train 57;" Eisenhower Theatre, 4 p.m. Annual Spring Figure Skating Show - "Life's Frozen Moments"; Pegula Ice Arena, 5 p.m.
Keep up with Penn State Football news throughout the year on our PENN STATE FOOTBALL PAGE . Looking for a place to stay during your visit? User our lists of hotels and motels in State College to book your accommodations, or book online and reserve your room now! State College, PA boasts many great restaurants. Use the dining guide to find just the right places during your stay in State College. Find a great place to watch the Blue White game or just browse for specials — the Bar Tour lists all the great bars and pubs in State College.